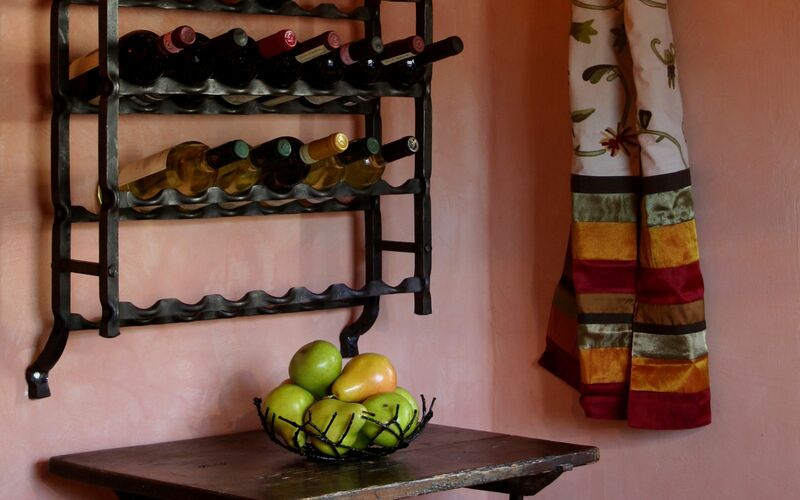 "I'm always dazzled at the turn for Vagli... 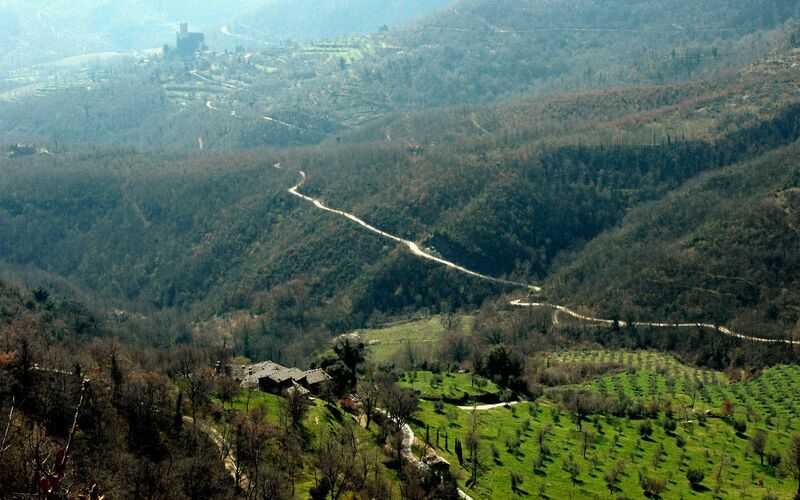 There may be a more mystical view in Tuscany, but I don't know where. 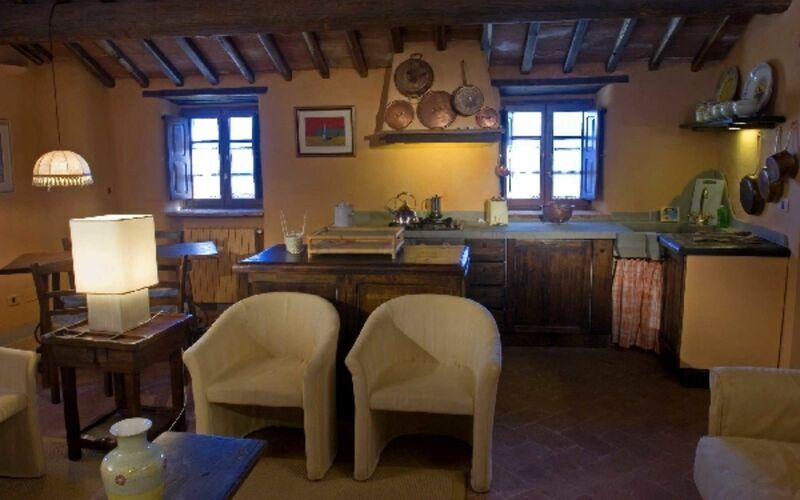 I came to know Vagli through my friendship with Fulvio Di Rosa, who restored the Borgo with great sensitivity… His is the best work I have seen… the deep pleasure that draws me over and over to Vagli continues to come from its beauty and harmony with the land.” - Excerpt from the best-selling book “Bringing Tuscany Home” by Frances Mayes, author of "Under the Tuscan Sun." 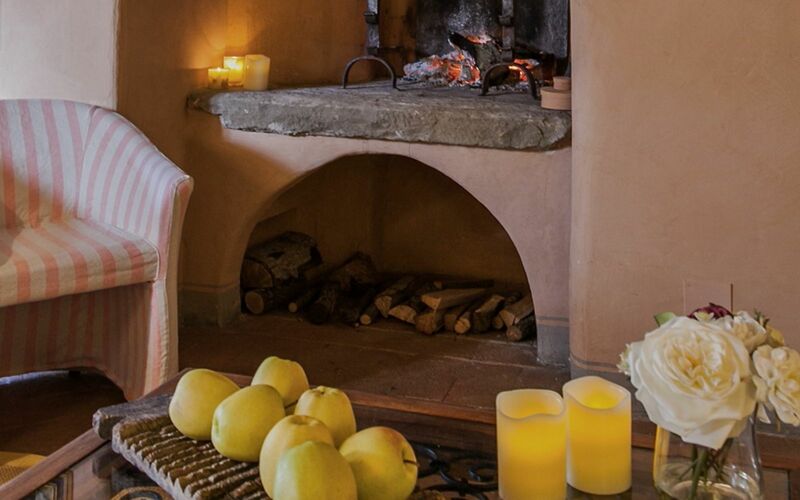 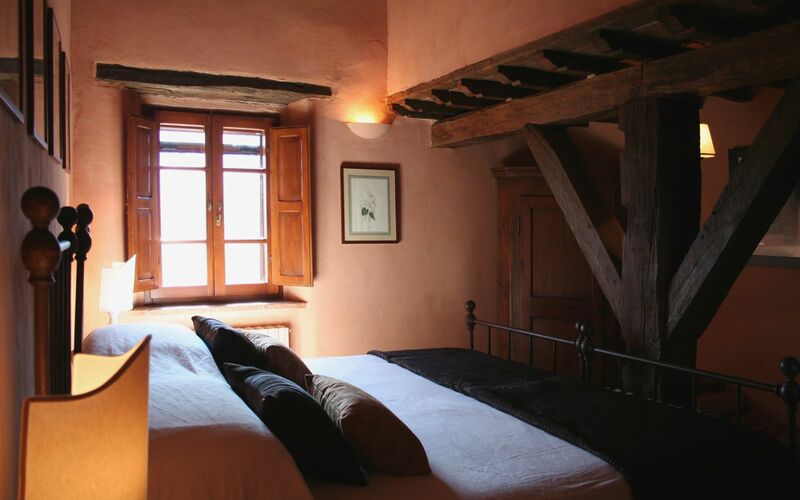 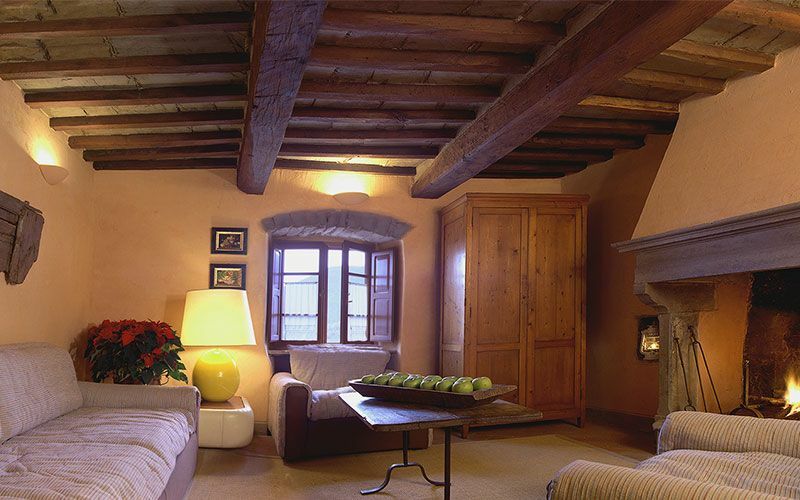 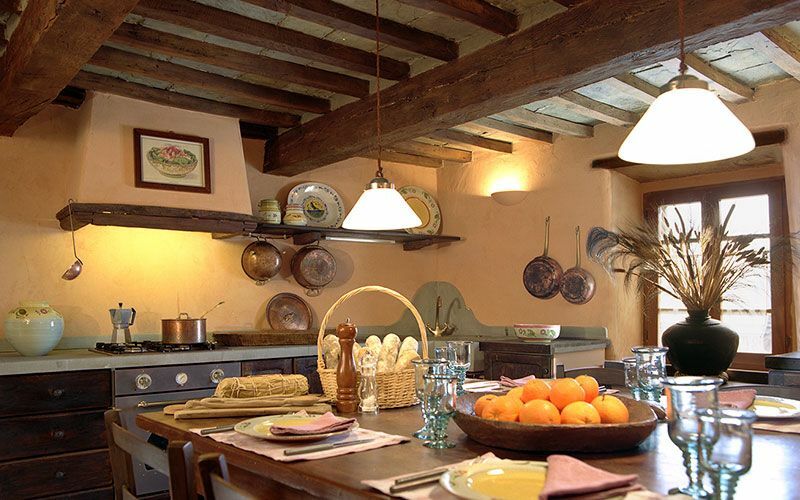 The charming Club Borgo di Vagli comprises authentically restored 14th century medieval homes, with low doorways and small windows true to their origin, complemented by genuine rural furnishings. 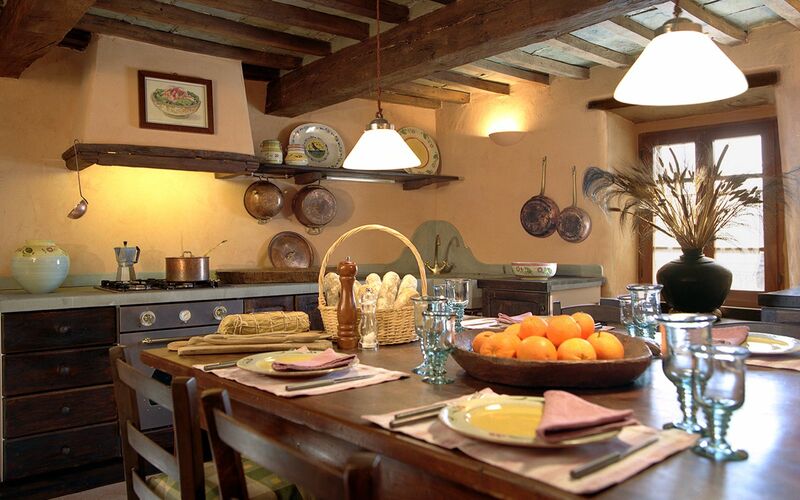 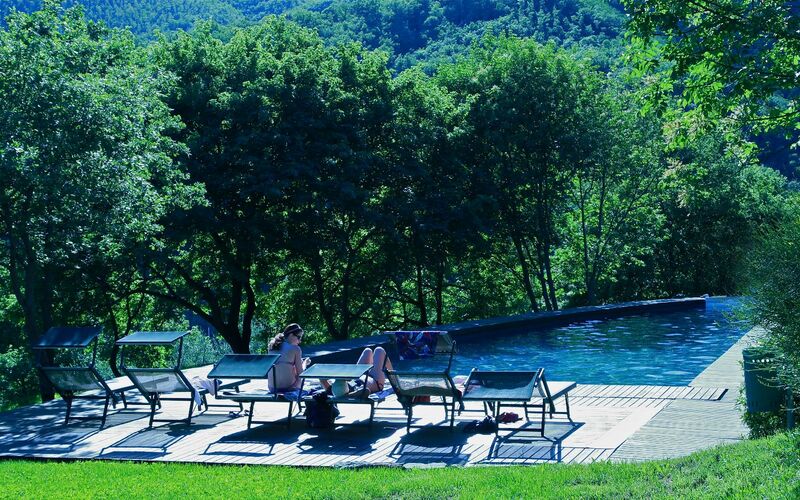 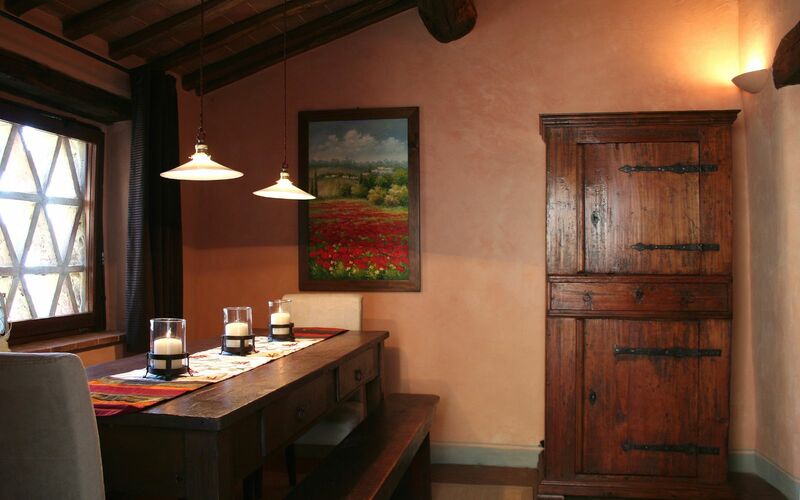 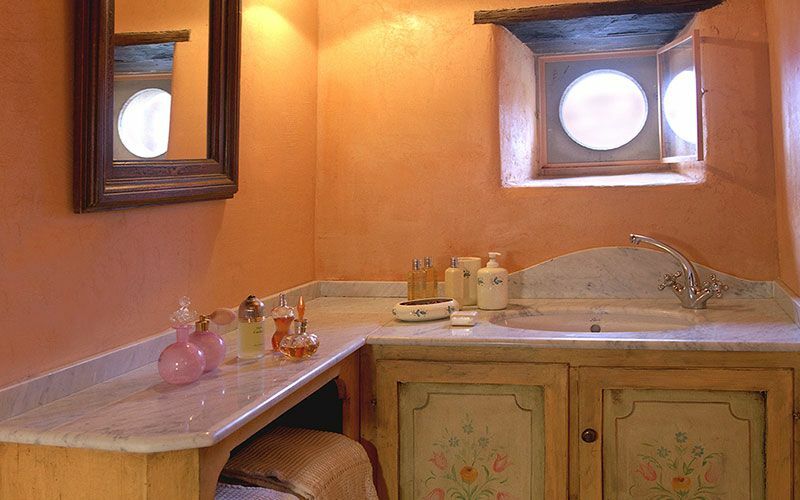 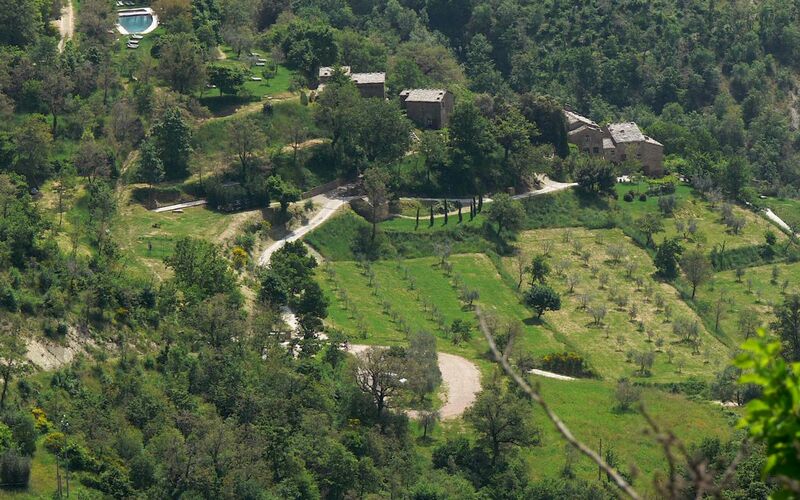 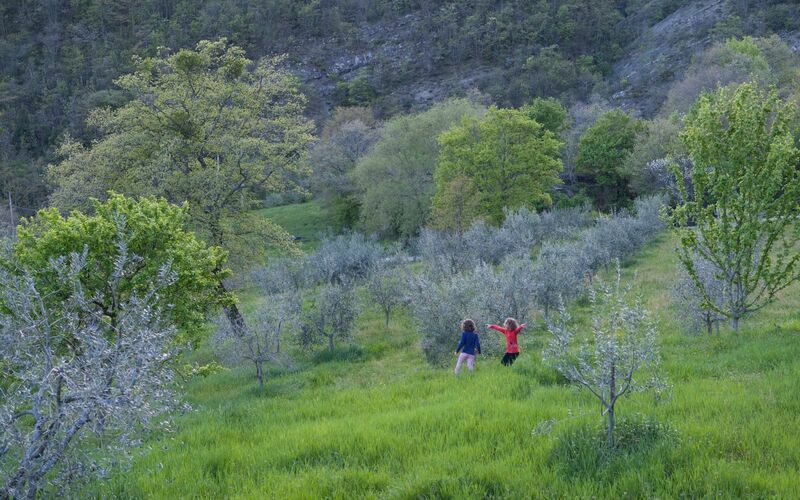 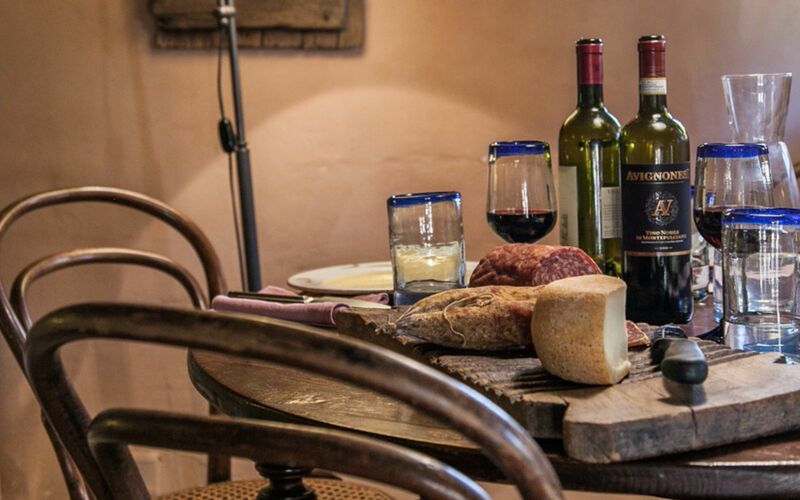 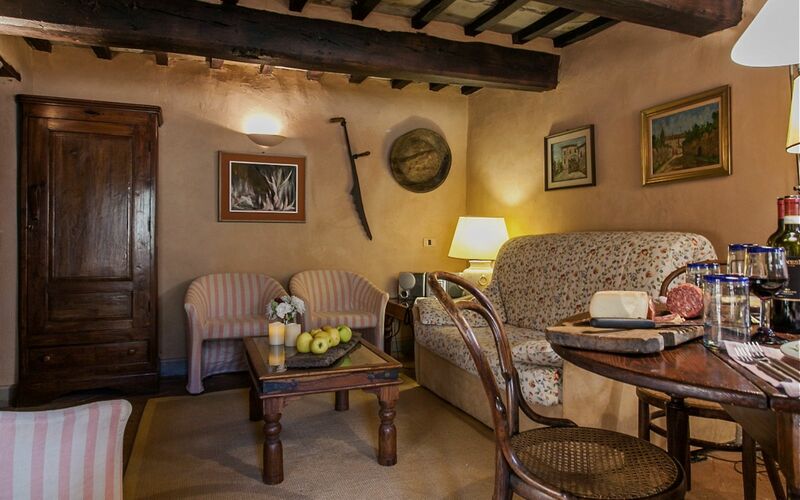 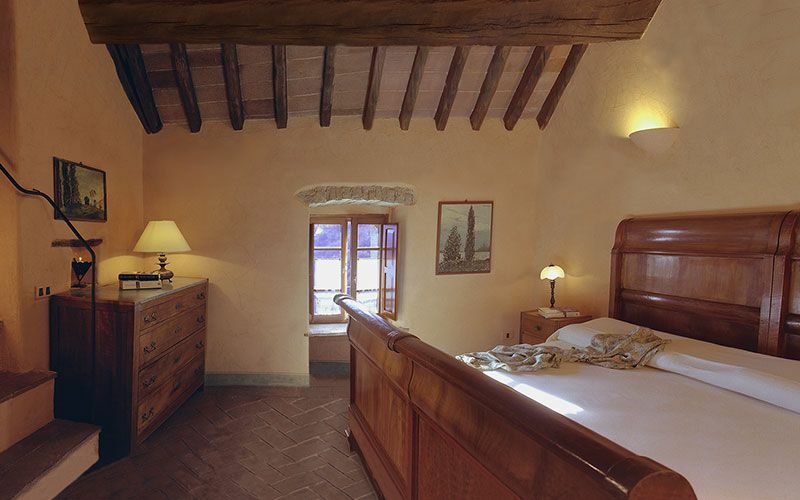 There is no denying Club Borgo di Vagli delivers a true and rewarding Tuscan experience. 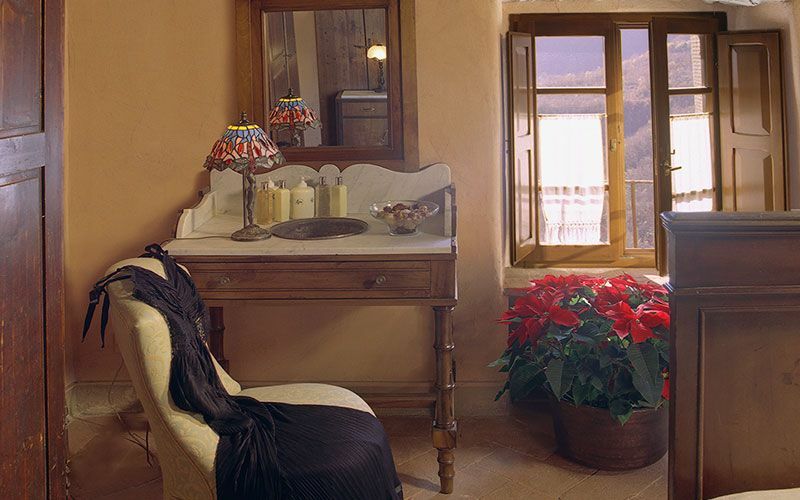 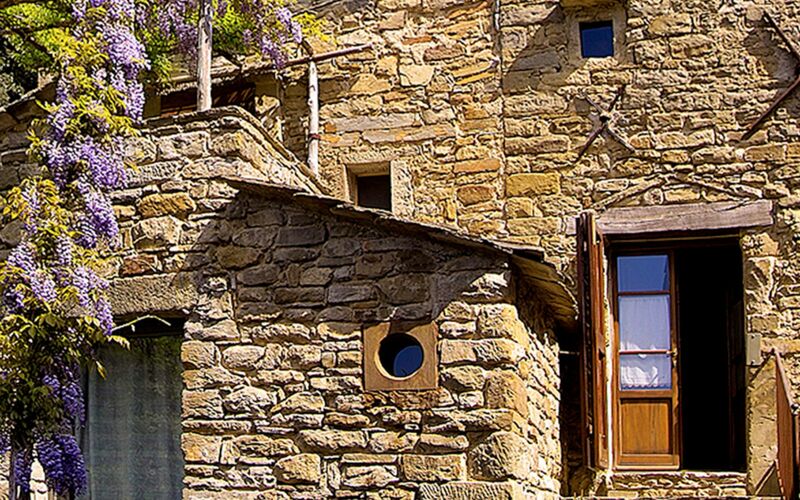 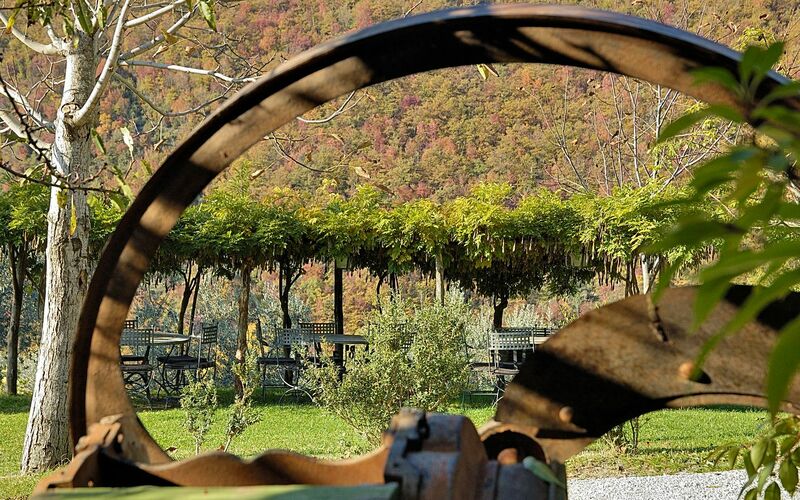 Enjoy one of the most coveted locations in Tuscany, Italy. 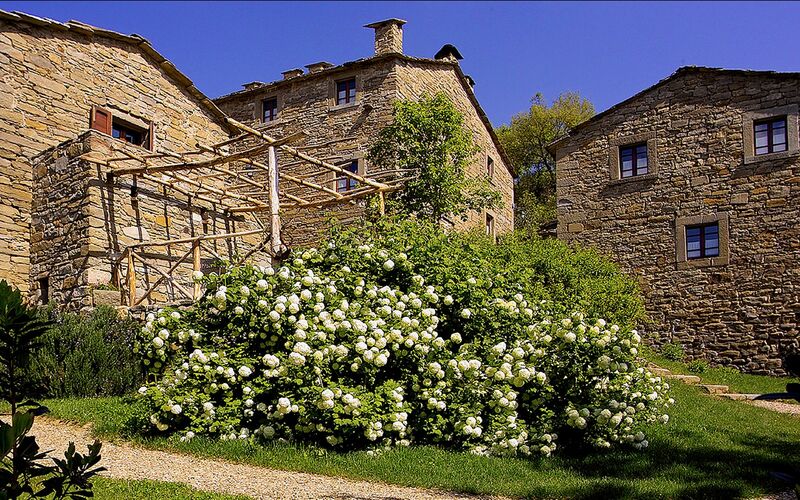 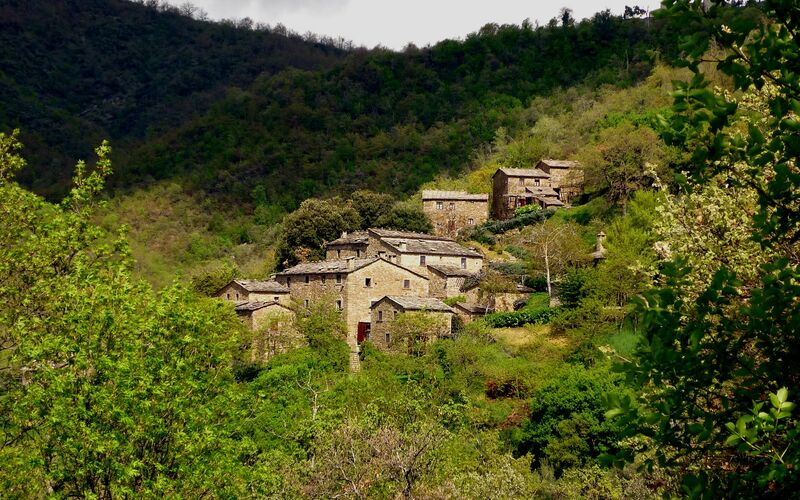 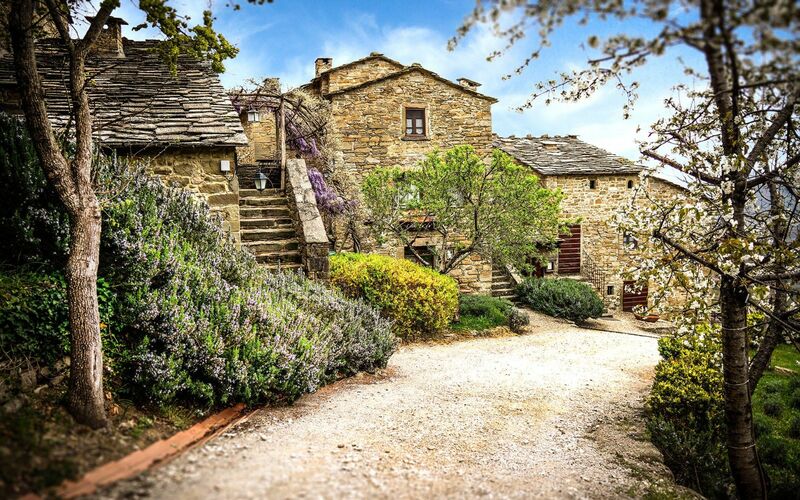 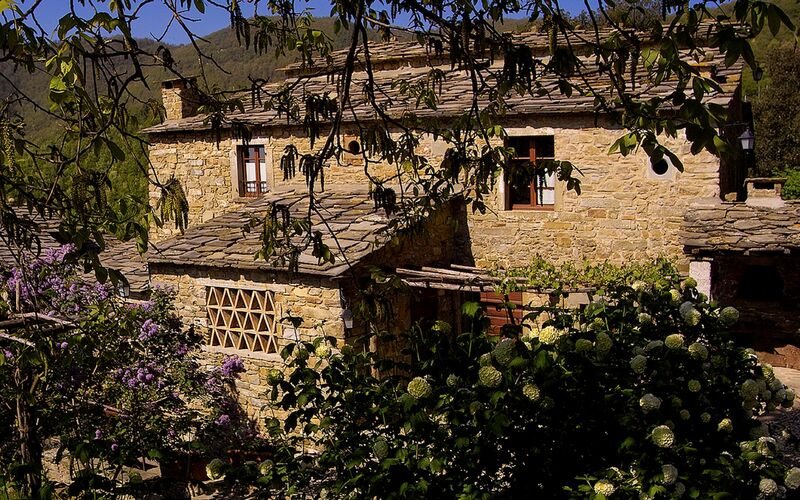 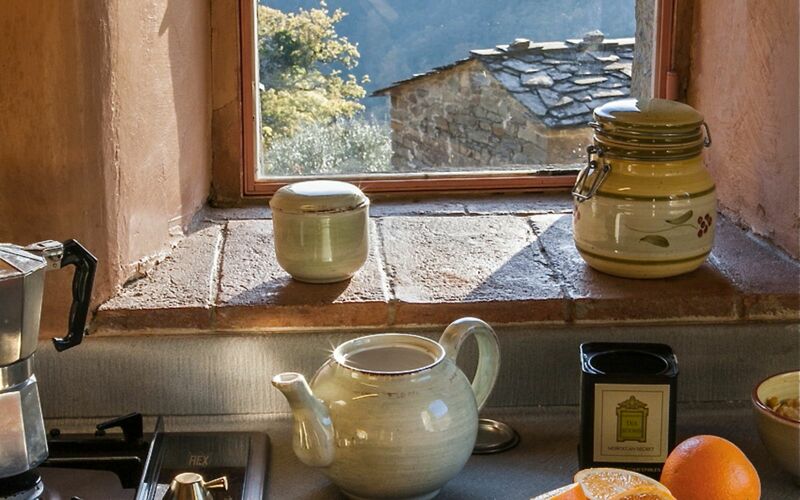 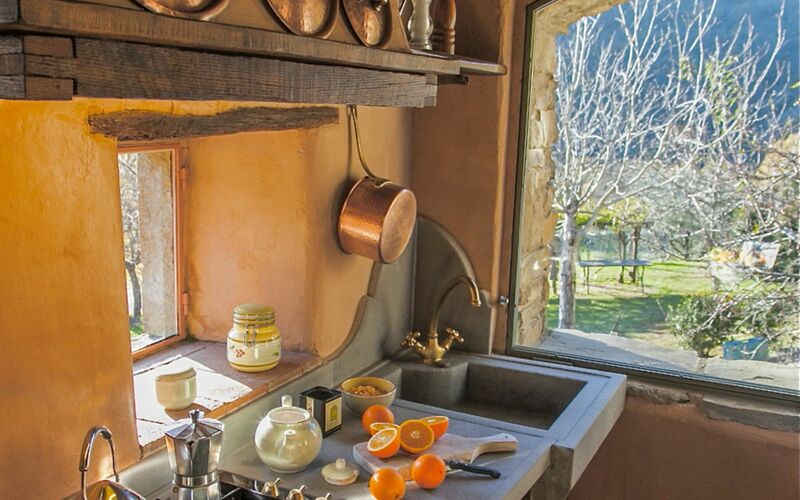 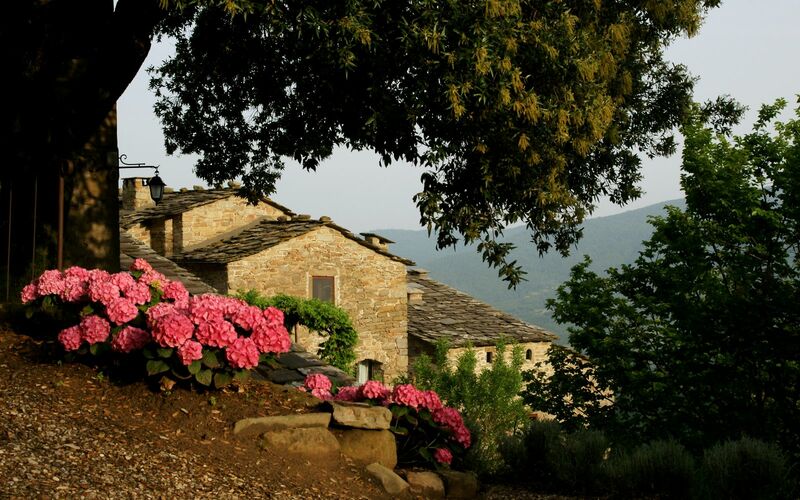 Most who experience Borgo di Vagli and its stunning Tuscan landscape find it enchanting and restorative, while some may find it a little too authentic. 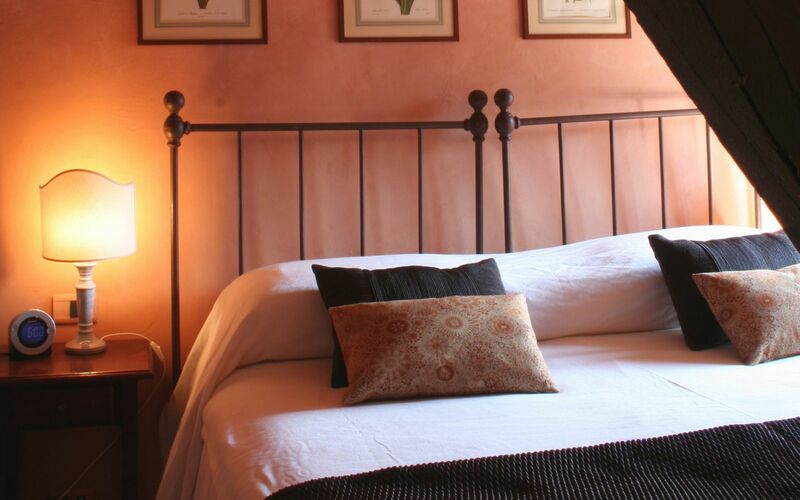 The Club does not provide rollaway beds, but does provide cots and high-chairs for infants.